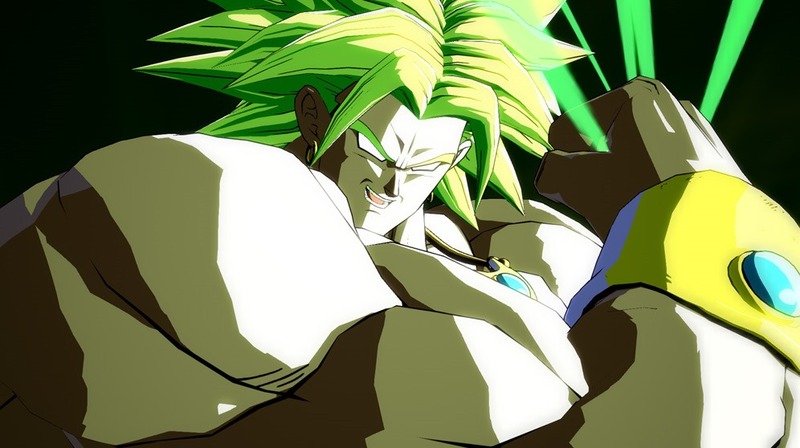 Broly and Bardock have been confirmed as the first wave of DLC characters for Dragon Ball FighterZ. 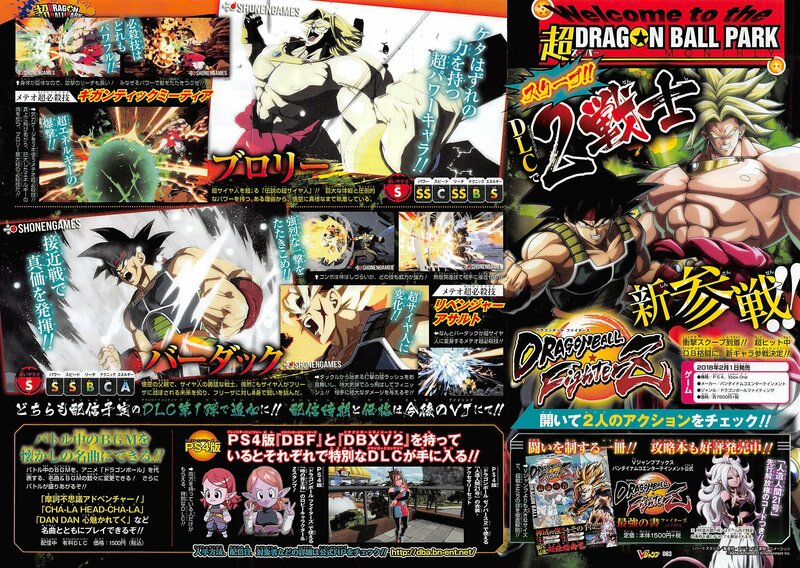 We've got a high quality V-Jump scan showing the first official images of the two new characters, in addition to their first gameplay details. 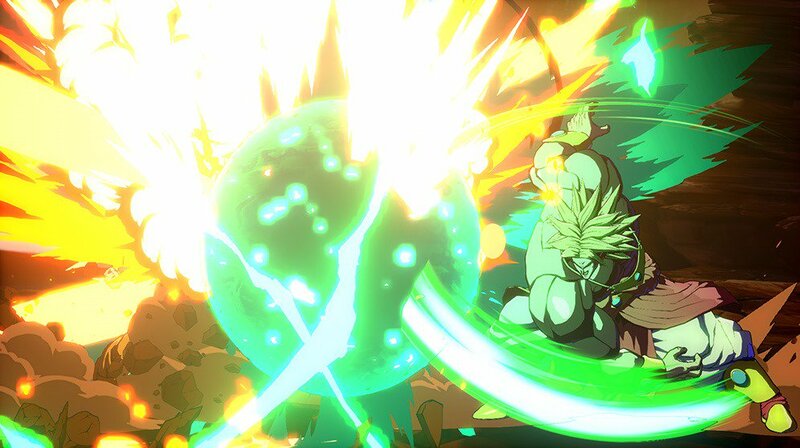 Broly's Level 3 Meteor Attack is called "Gigantic Meteor". 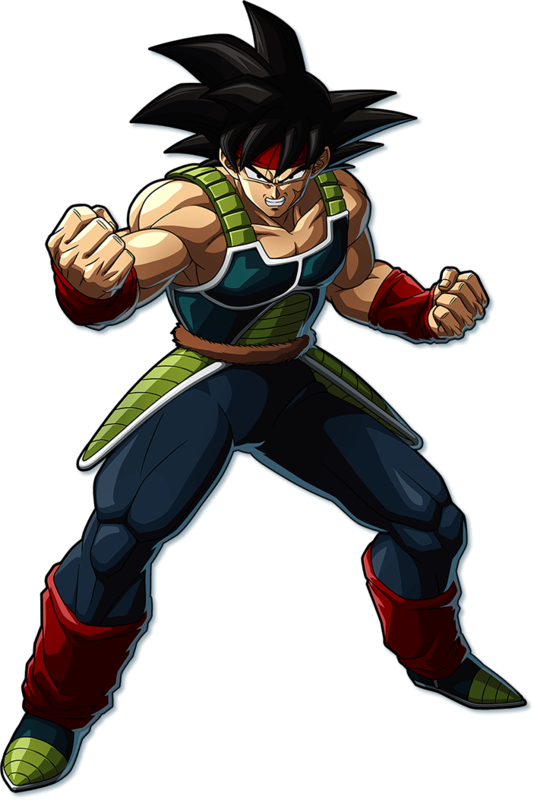 Bardock's Meteor Attack is known as "Revenger Assault", which transforms him into Super Saiyan form and executes a fierce rush down on the opponent. 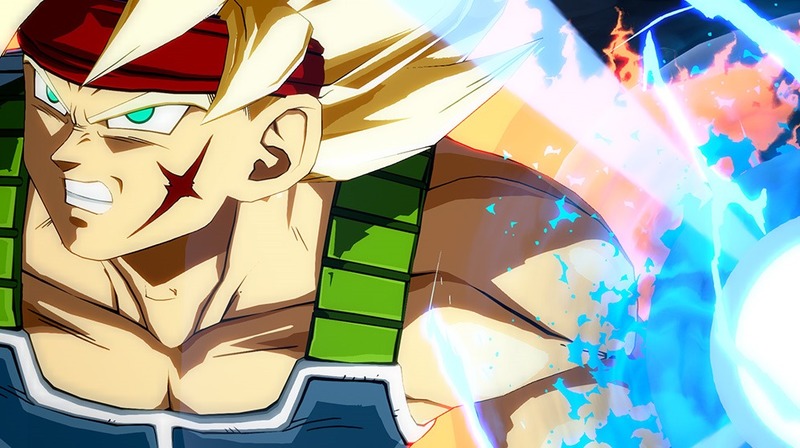 The release date and pricing for Broly and Bardock have not yet been announced. 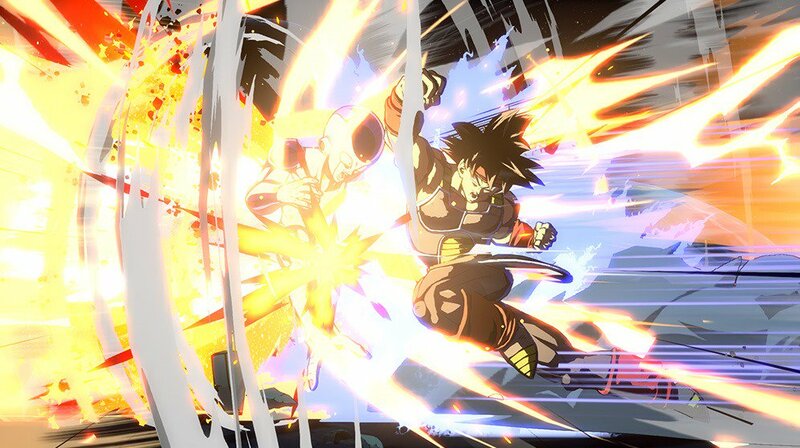 [UPDATE] First official screenshots & character artwork added below, along with two 8-second teaser trailers from Bandai Namco. Additionally, players who own Dragon Ball Xenoverse 2 will soon receive Android 21 costumes and accessories if they own Dragon Ball FighterZ. 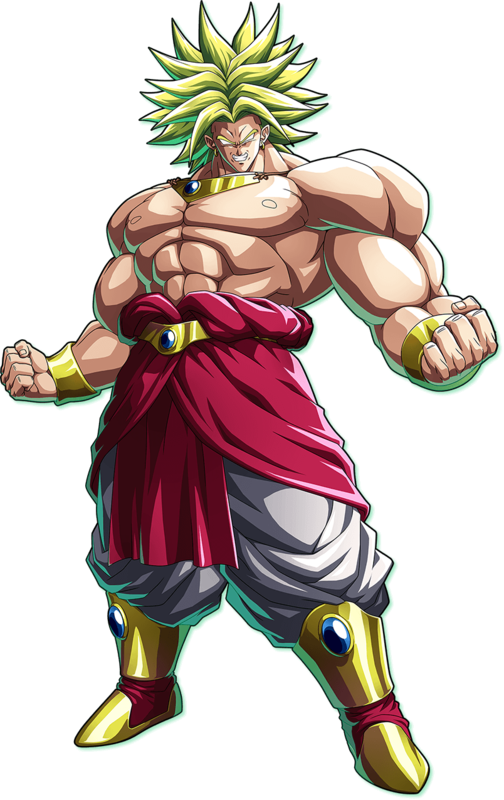 Also, players who own Dragon Ball Xenoverse 2 will get a Supreme Kai of Time lobby character & stamp in DBFZ.